Success breeds success is the old mantra, and never is this more true than in the marketing industry. Coming off the back of recent achievements in Manhattan, Pan Atlantic, the customer acquisition powerhouse that has been making waves in the US, has recently announced plans to expand operations to Atlanta, Georgia. The announcement comes after a series of recent discussions with their client base about ongoing growth objectives. The Managing Director of Pan Atlantic, Justin Cobb, commented that the clients they were currently working with had growth plans which involved increasing their market share in the US. He added that, “due to the positive results we’ve had in our current locations, and the strength of the market, we would be selling ourselves short to not capitalize on our success”. Atlanta has become a very attractive place for entrepreneurs in recent years, due to its transportation links, low cost of living, tech hubs, and diverse talent pool. Atlanta is indeed the fastest growing urban area in the entire US, showing over 20% population increase in just ten years, making it an ideal place for a business considering expansion. 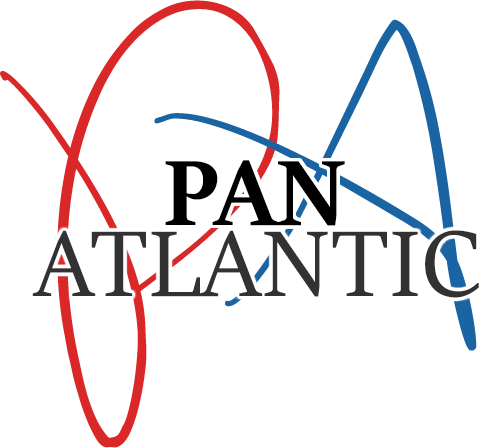 Pan Atlantic have planned their expansion to take place at the end of September, 2015, and it marks the beginning of a series of larger growth plans for the company. Of course this is not only a major opportunity for Pan Atlantic, but also an opportunity for businesses in Atlanta to take advantage of partnering with an incredibly results-driven marketing team.